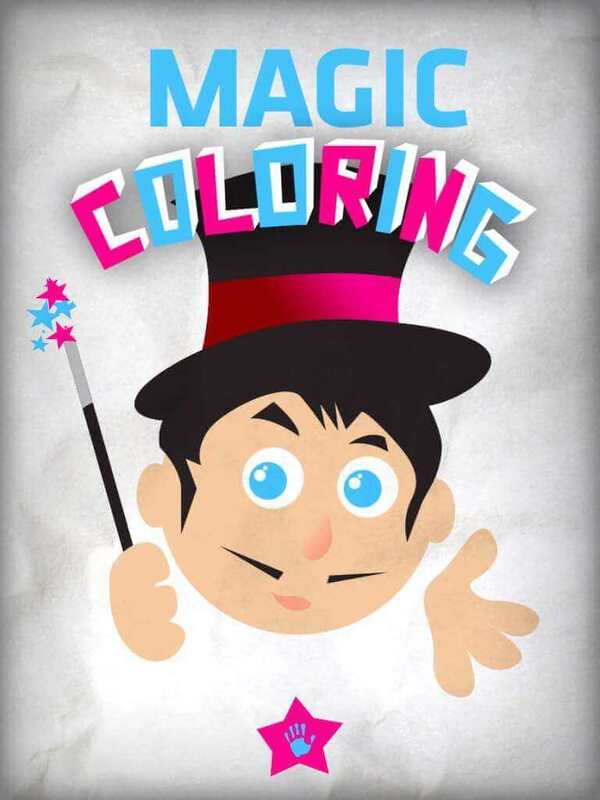 Magic Coloring opens up the magical world of colour. 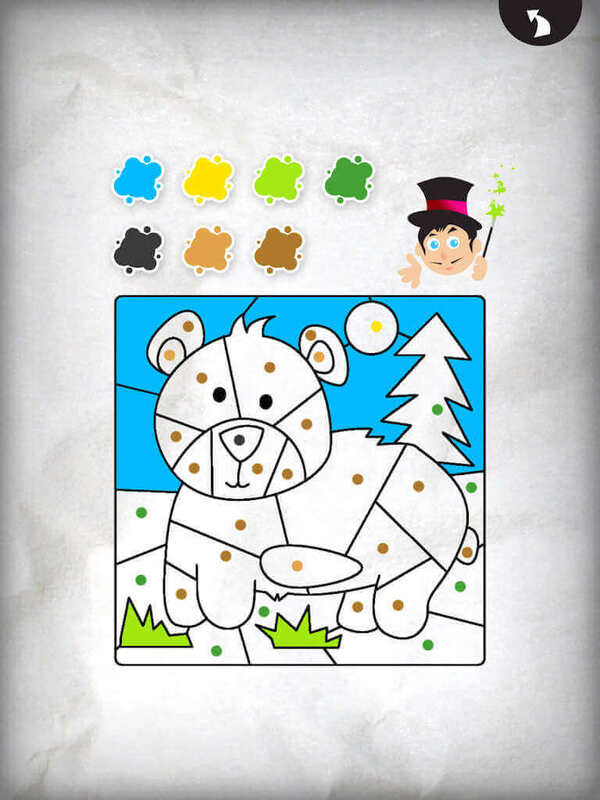 Everyone is an artist in this game, that guarantees hours of creative painting fun in four unique creative modes. 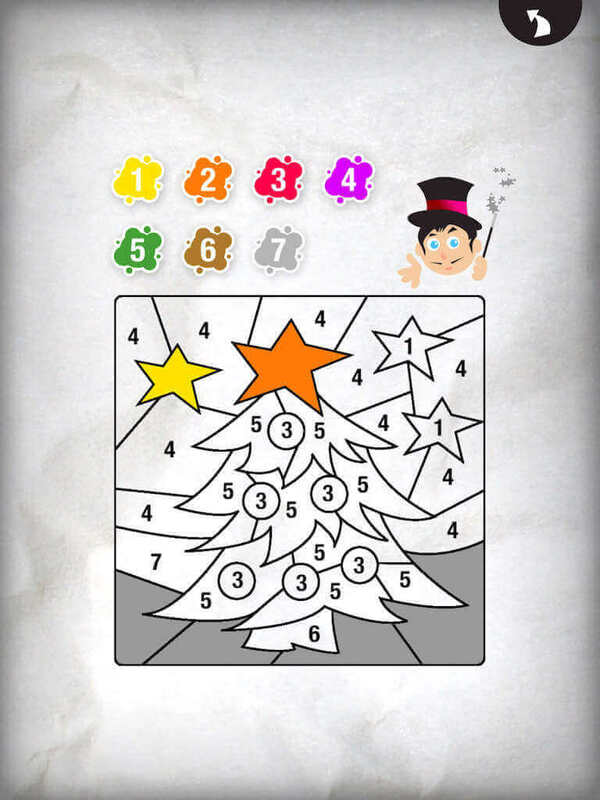 Magic Coloring is not limited to pure colouring, but also requires and promotes mathematical thinking. 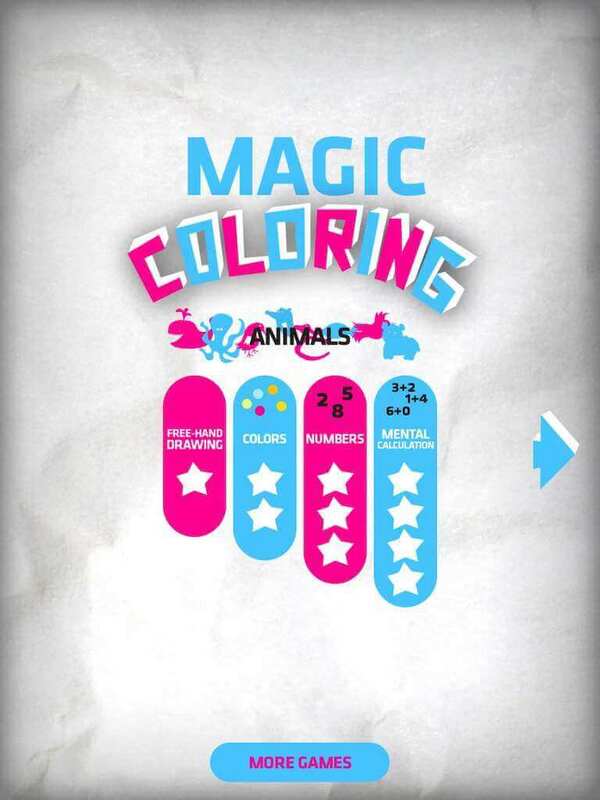 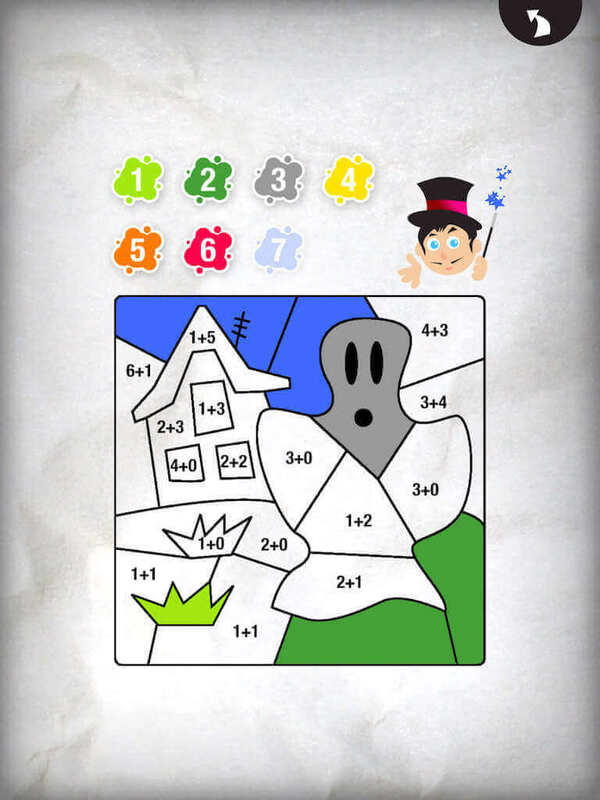 Fun, creativity and logic – this is the world of Magic Coloring.